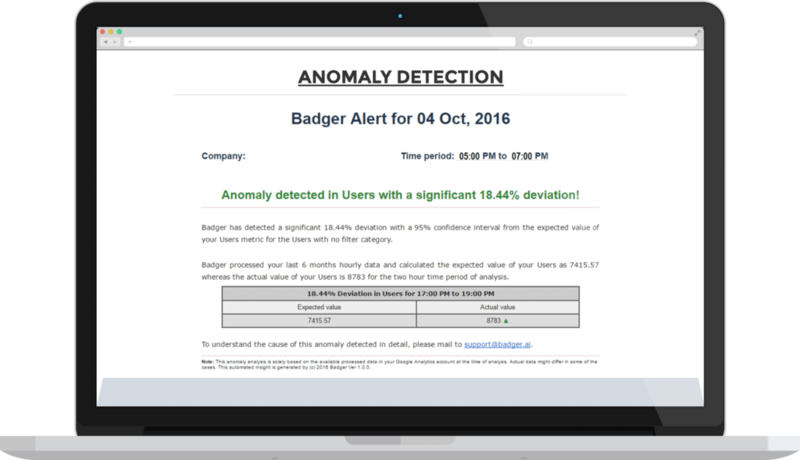 Real-time Anomaly Detection solution helps you identify certain user behavior or actions or a set of actions by users which do not conform to an expected pattern(s) in a dataset. Expected patterns can be generated from historical data sets or idealistic datasets that you can configure as well – we’re big on customization at Tatvic! As a No.1 property portal, Magicbricks aims to provide our users with an outstanding experience to help them make confident property decisions. 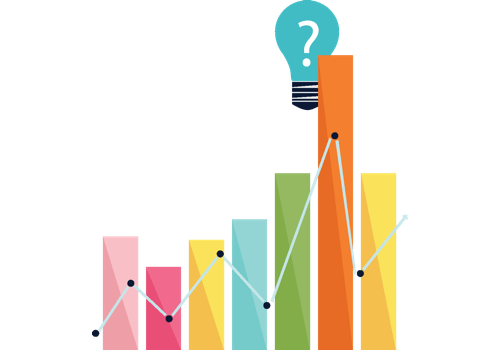 Google Analytics 360 helped us measure various unexpected website behaviors which were hampering user experience. The response time for detecting errors, unexpected behavior, and monitoring performance improved by 70% after we deployed this anomaly detection solution. Now know the sudden spike in the traffic to your website or app is due to bots and spam or is there some other external factor affecting the spike. Real-time Anomaly Detection solution lets you point out faults on your website such as broken UX due to new release or change in website and app. 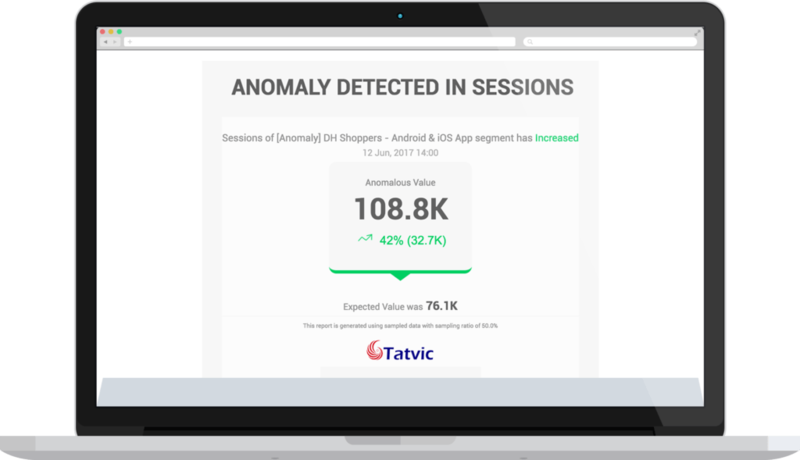 To use Tatvic Analytics Anomaly Detection tool, you don’t You dont need any lengthy forms to be filled! Simply login with single click using Google Account and ther you go! All you have to do is simply login using your Google Account and you are all set to monitor any anomalies on your website. Users can decide whether anomaly should be detected automatically or through the method specified by the user themselves. Real time alerts are generated within an hour of detection of anomaly and sent through email to the user. This tool helps you in pointing out faults on your website such as broken UX due to new release or change in website and app. Magicbricks is India’s top high-end property portal. 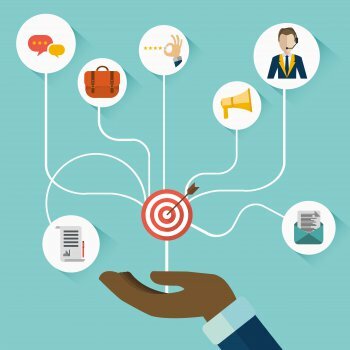 The website caters to a global market with its unique services and novel online features for both buyers and sellers. Given their commitment to user experience and performance across their site’s global operations, they needed a real-time solution to monitor and optimize against their key digital KPIs. Tatvic developed a way to reduce website downtime and prompt alert management when outages would occur. 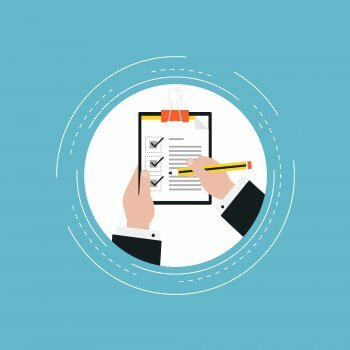 Using this real-time anomaly alerts platform, the company would clearly see variances in KPIs and move quickly to troubleshoot and fix them.